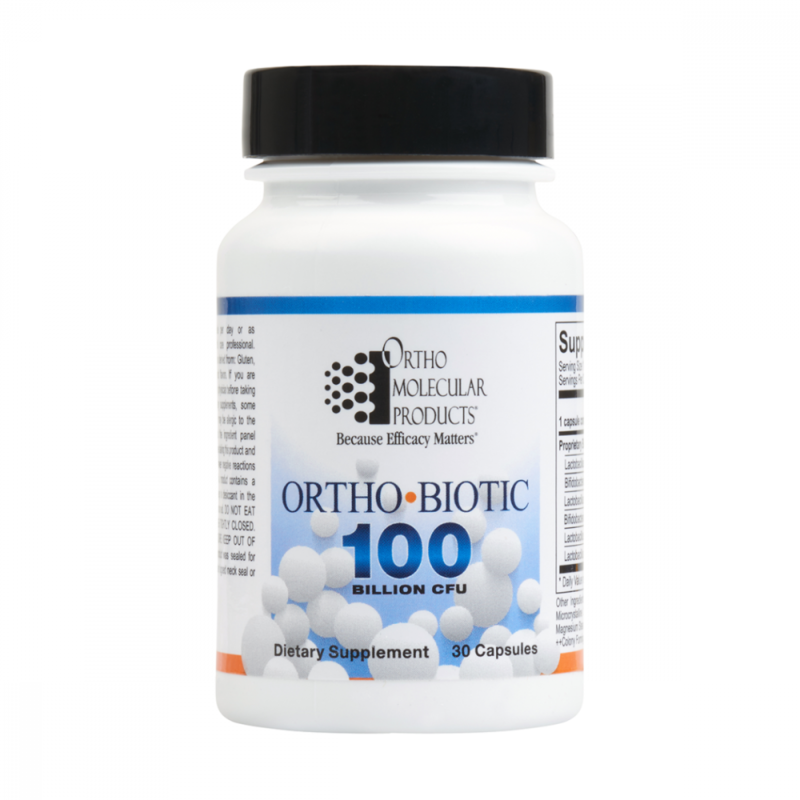 "Ortho Biotic includes a carefully assembled cast of probiotic organisms to support microflora balance and maintain a healthy environment for vitamin uptake and optimal immune function. Saccharomyces boulardii is a probiotic yeast that was first isolated from the skin of the tropical fruits lychee and mangosteen in 1923 by French scientist Henri Boulard, following the observation that mangosteen consumption controlled occasional diarrhea in natives of Southeast Asia. S. boulardii plays a role in supporting immune defense by increasing levels of sIgA, creating a first line of defense that helps bind and clear harmful bacteria." If you are pregnant or nursing, consult your physician before taking this product. As with all dietary supplement, some individuals may not tolerate or may be allergic to the ingredients used. Please read the ingredient panel carefully prior to ingestion. Cease taking this product and consult your physician if you have negative reactions upon ingestion. Caution: This product contains a desiccant. For best results, keep the desiccant in the bottle until all contents are consumed. Do not eat desiccant. Keep container tightly closed. Store at room temperature. Keep out of reach of children. This product was sealed for your protection. Do not use if outer neck seal or inner-seal is missing or damaged. 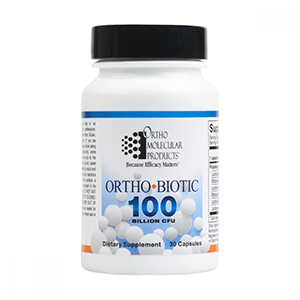 Take 1 capsule per day or as recommended by your health care professional. Naturally supports normal immune, cardiovascular and liver health. Natural support for the auto-immune system. Combines digestive pancreatic enzymes with antioxidants and metabolic cofactors.